Many of the world’s leading experts in the field of forest–poverty research gathered for the two-day Poverty Environment Network’s science workshop held at the University of East Anglia in Norwich on 13–14 June 2011. The aim of the workshop was to present the “state of the art” on this issue, and to present draft papers for potential inclusion in the special issue of World Development in which the PEN global results will be published in late 2012 or early 2013. Sixty workshop participants from more than 20 countries attended, following a competitive process in which one-fifth of the abstracts submitted were accepted. Researchers represented a range of institutions, including CIFOR, International Union for the Conservation of Nature, the World Bank’s Development Research Group, UN Environment Programme, Food and Agriculture Organization of the UN, World Conservation Society, International Forestry Resources Institute, World Agrofrestry Centre, Ford Foundation and more than a dozen universities. Presenters shared new research findings from around the developing world and discussed research methods, key priorities for future research, and policy implications. Further research needs and policy priorities were discussed and ranked. More longitudinal and comparative studies were the top research priority; advancing policy makers awareness of the importance of forest and environmental income was the top policy priority. 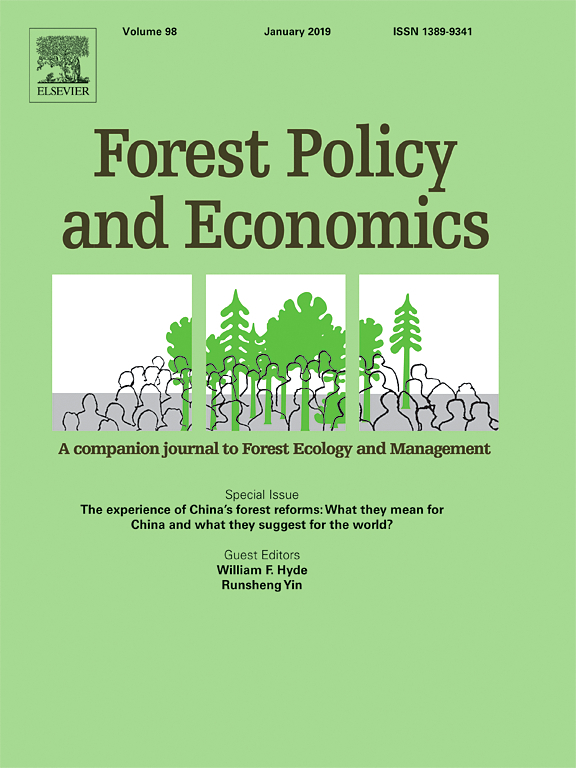 Research presented 33 draft papers on forest–poverty links, including six from the PEN global analysis, nine PEN partner case studies and 18 from other research projects. There were nine main themes. 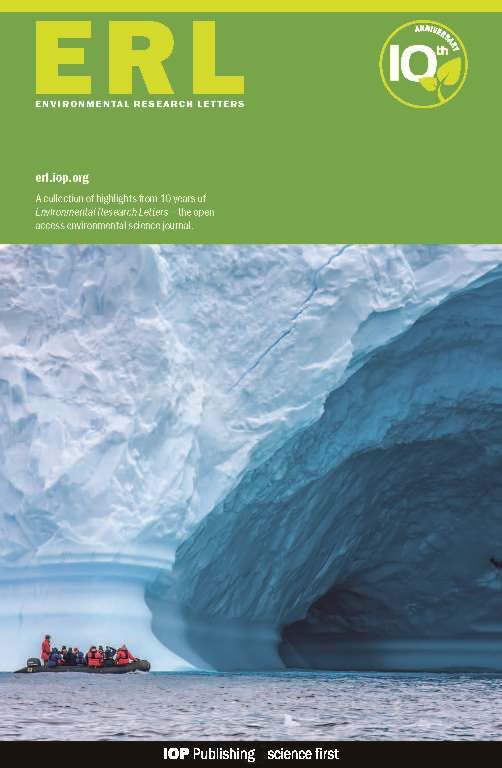 Based on the high quality of the presentations, the special issue of World Development – slated for 2012/13 is expected to be a landmark publication in the field of forest-poverty research.